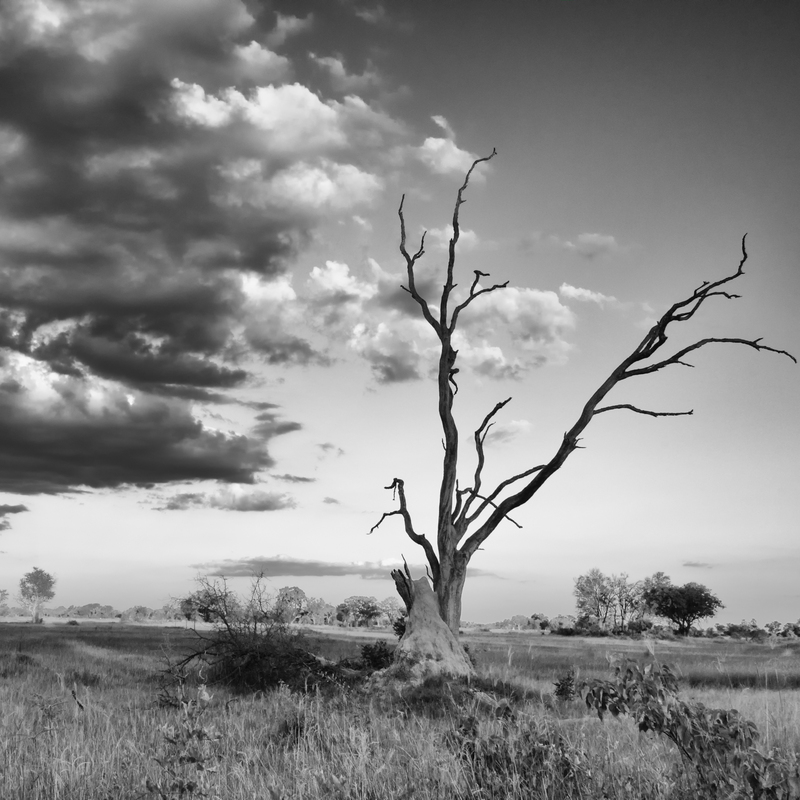 The skies above the Okavango Delta are absolutely spectacular. I see this and immediately want to start planning a trip back! Sunbeams and clouds in the Delta, April 2015.